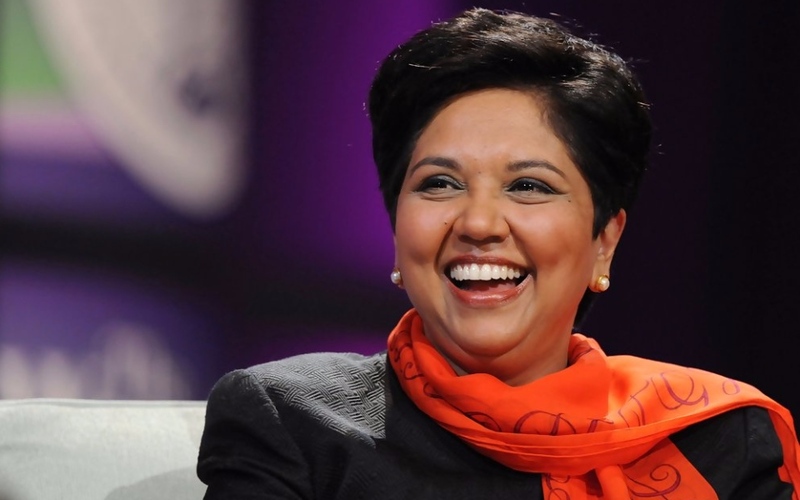 The child who thought twice before taking a bath in order to save water for the family became a CEO of the biggest companies of the world – Indira Nooyi. A small book shares her journey as a young girl to a mother of two kids. An easy read, it gives an insight into the regular struggle of making the right choice. The book keeps the reader engaged with anecdotes from her life depicting fights with the siblings, love for mother, father’s strictness and husband’s support. The book also covers her strategic outlook and enterprising nature to meet all the challenges for Pepsi’s success. The support of the team and her ‘out-of-the-box’ thinking made Pepsi a company whose products can be consumed at any time of the day. 176 pager is a must-read for women who want to learn from the reasoning and power behind Nooyi’ success.